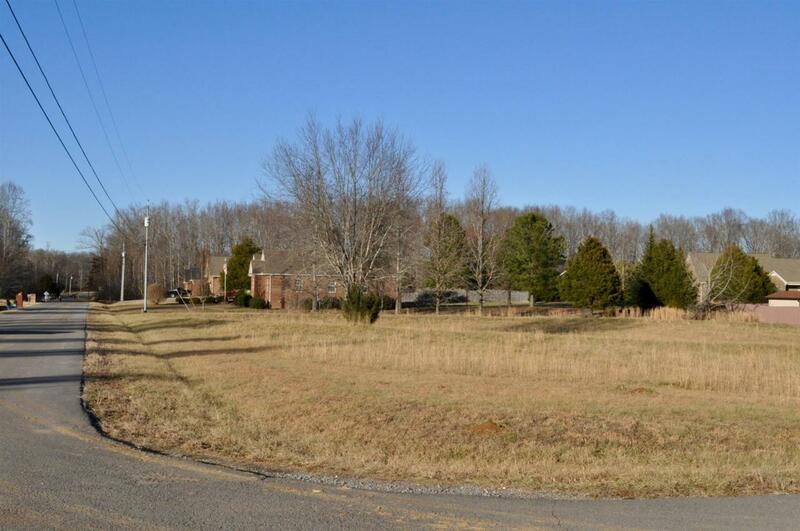 Residential corner lot in a well maintained community of Brookwood Estates. 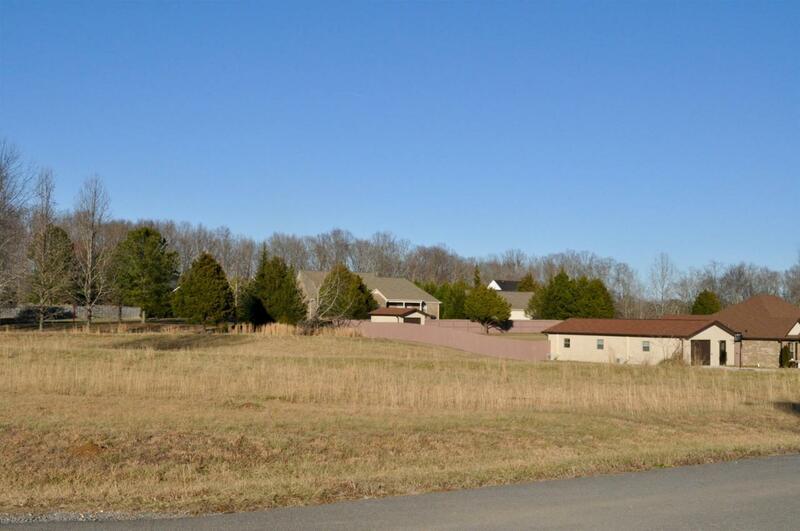 Centrally located with easy access to Huntsville & Fayetteville, TN. Owner owns the lot next to it also.